Sharpening Grinders There are 7 products. 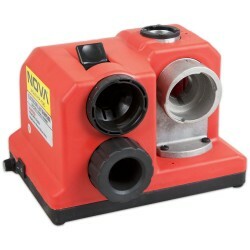 Easy to use sharpener for every garage and shop. In no time you can sharpen all your 3-13mm drill bits with minimum cost. High quality and easy to use. 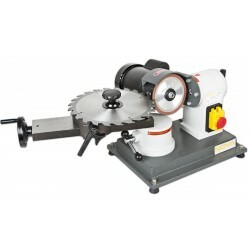 This clearing saw blade sharpening machine is designed and developed and even made in Finland. Due to it's very sleek design it is durable, strong but also offer incredible value for cost. Sharpening machine with very affordable price. For blades from 80 to 700 mm. Easy to use sharpening machine. 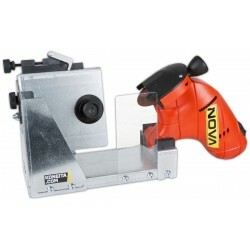 Sharpening plane blades and drill bits made easy. 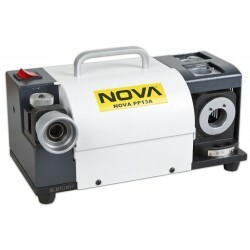 The NOVA PP13A PRO is a machine designed to sharpen 3-13mm drill bits. Sharpening machine for band saw blades. Easy and fast to use. 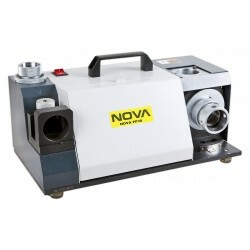 The NOVA PP30 PRO is a professional grade sharpening machine designed for sharpening the drill bits. With the machine you can sharpen 4-30mm drill bits. 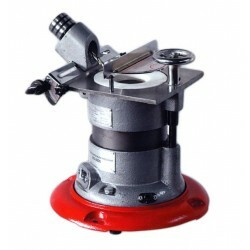 Precise and high quality device for sharpening easily. Included are ER40 / ER20 bushings (4-30mm).